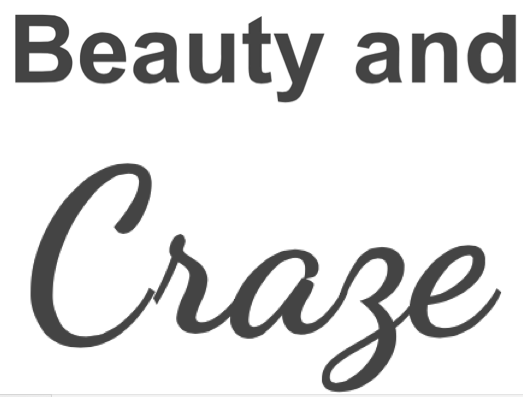 Beauty and Craze : 1 exam down, 3 to go! 1 exam down, 3 to go! Through spending too much time writing media plans and PR plans, I had little time to finish other sections. Being a perfectionist is sometimes a negative thing because you spend so much time making sure everything is 100% presentable, you fail to remember you also have 4 sections to complete in 1.5 hours. Not to worry though, I'm sure my lecturer will know I ran out of time instead of not knowing what to write. So PR was my first exam out of 4 and tomorrow I tackle economics, that should be interesting. I am excited to finish all my exams, I need holidays, and my much needed weekend away in Melbourne right now! Back on the subject of classes etc, I have been trying to apply at my college for a degree in Journalism also, seems I can't incorporate the two. Instead will have to complete my PR degree then begin my Journalism path. I am currently in the gist of exploring my options, which I am more than certain I have many to choose from.